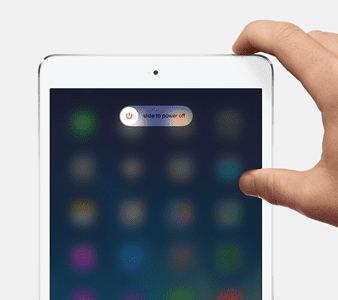 Does your iPad run slower than it used to? 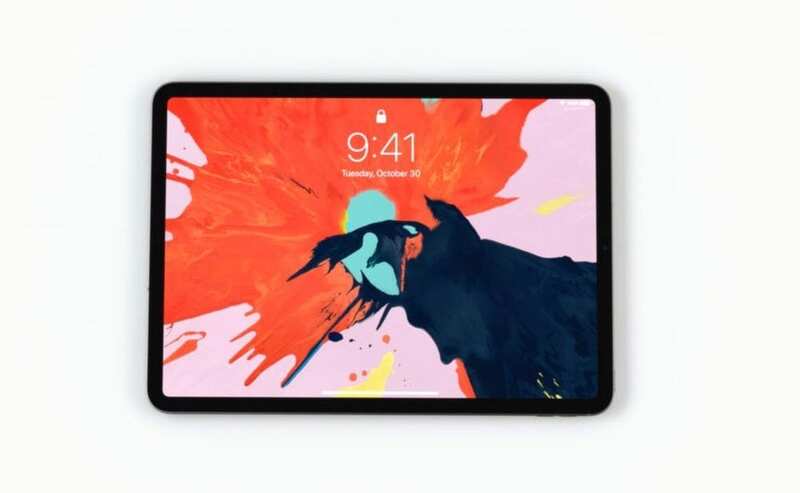 There are some factors that may affect your iPads performance and lead to your iPad running slow, including a full cache and required device updates. If your iPad is running slow, don’t panic. 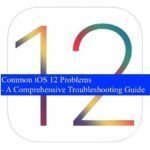 This issue is not an uncommon problem, and there are a few easy ways to fix it. 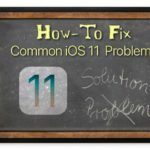 For more tips on best practices for your iPad, please read this article on how to properly maintain your iOS device. 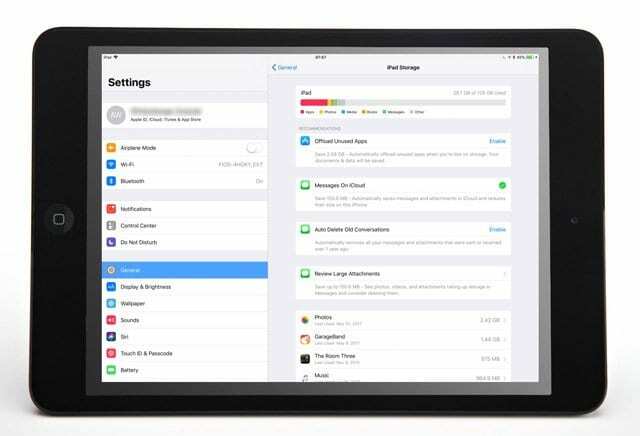 If your device’s internal storage is getting full, your iPad may not run smoothly. So it’s a good idea to check your storage and see what you have available. 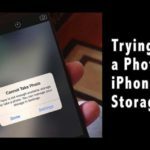 If your iPad runs low on available space, check out our top ways to clear out the clutter and free space with iOS storage tools and leverage iCloud too! A lot of folks don’t understand that after you stop actively using an app, that app is sometimes updating and refreshing its data in the background. Some apps update a lot in the background while others are in a suspended like state. So let’s turn off this setting either as a whole or app-by-app. This is especially the case when you have an older iPad that you upgrade to a newer iOS. 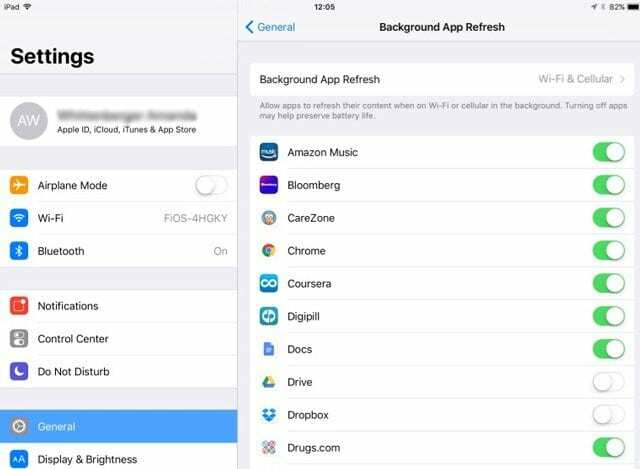 This can cause motion blurs and slow response issues, or make the iPad’s internet slow. 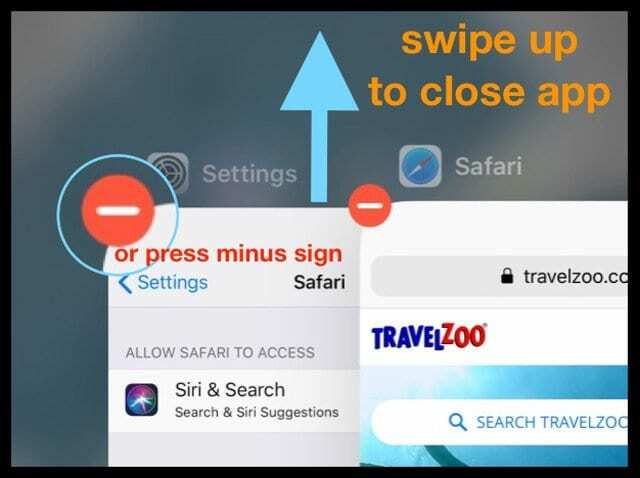 If you noticed that your iPad is slow after updating to the latest update, you might want to explore our article that shows you some of the simple fixes that can be made to the settings to get a better responsive device. 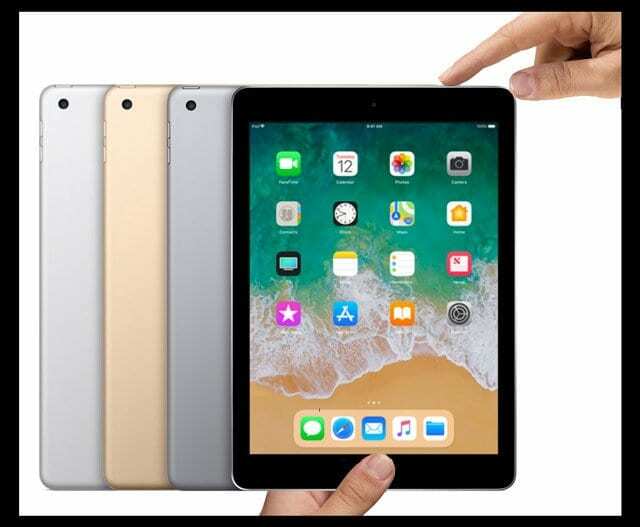 Before you decide to invest in a brand new iPad, please read our article below and try out some of the tricks to see if it helps with your issues. Is the message refer to internet speed provided by my supplier or will clearing the “history option on my iPad solve the problem.? It could be your internet service. But it’s also possible that it’s your iPad. So, let’s do a couple of things. First, if your WiFi offer both a 5 GHz and a 2.4 GHz, try connecting to the 5 GHz signal and see if things improve. Definitely try clearing your browser’s stored data–go to Settings > Safari > Clear History and Website Data. 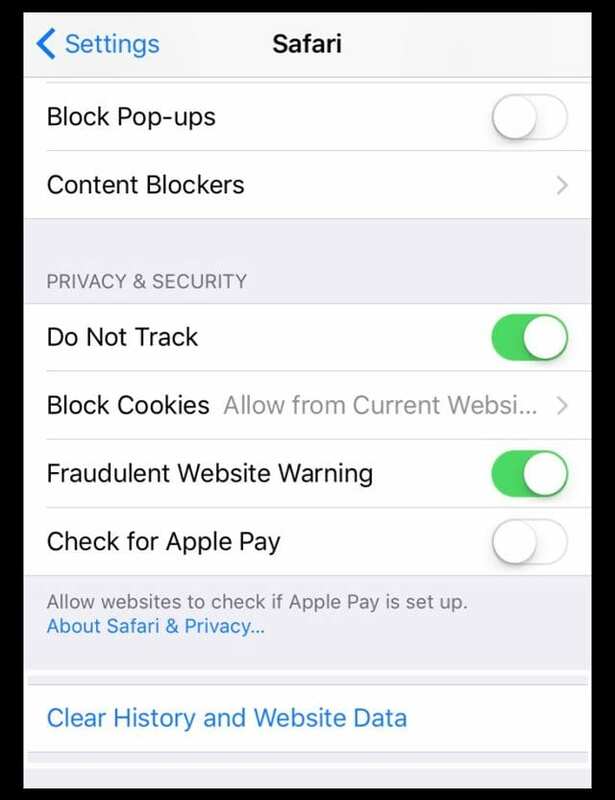 Then go to Settings > Safari > Advanced and tap Website Data > choose to Remove All Website Data. Restart your device by powering off, waiting 30 minutes, and powering back up. Then check and see if internet performance improved. If not, toggle off Bluetooth and see if that makes any difference. Go to Settings > Bluetooth and toggle off. Alternatively, switch on Airplane Mode and see if internet performance improves. If it does not improve, try disabling Wi-Fi Networking under Settings > Privacy > Location Services > System Services > Wi-Fi Networking. The speaker works fine for a minute and them becomes very muffled . Sometimes it doesn’t work at all and then suddenly it is fine again. This is when I send messages on voxer. Apple does not give a toss about its customers. And they do not know how to fix half the problems there are. I personally NEVER UPDATE. Just get a new I pad! I was doe for an upgrade and when I got a new iPad of course it wasn’t glichy or slow but I could get newer software updates without it being so annoying. Try and get a new iPad if yours doesn’t work. Are you gonna slide me the $600 or so it takes to buy one? You make it sound so easy. I have an iPad 2 that used to run great. Something happened to Gamecenter that pretty much wrecked my iPad. If I try to access gamecenter directly, it locks up my iPad (can only be cured by a reboot). Any game that accesses gamecenter, locks up when gamecenter does its handshake with the game. I can’t go into gamecenter to turn it off, because it locks up. I can’t delete gamecenter from my iPad, because it’s one of those apps that doesn’t give you an ‘x’ option, when you press and hold it’s icon. Any suggestions, before I throw it in the trash? I agree. 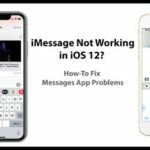 Apple in their absence of recognition to these issues and in their continued implementation of these stupid and nonsensical fixes remove any responsibility unto just user errors or application issues. Denial and sidestepping resolves nothing but the continuation of a company selling producer freely with out taking any action to their customers true and real issues. Way to go! Oops, time to reboot again! Turning off the spotlight search has made a tremendous difference! Thanks for the tip! I hope it stays that way! following a suggestion by my son, I struggled through updating all mt apps. This took many freezes and restarts, but seemed to have remedied the slowness and freezes. Go figure. my ipad is 2 and half year old and its jailbroken. i was playng a game, after playng it like 20min, fps went down to 1-2 i didnt know what happend, and i closed app and ipad is still 1-2 fps so i cant even unjailbreak or reset ipad. can someone help me?? Was this article composed by a 2 yr old? Delete Facebook app. It will run faster. and now, that is very slow. It makes me not want to use at all. What could be the problem? I deleted all history and cookies to safari but that didn’t help. I would like help in resolving this issue. Delete Facebook app. That app slows ipad. I’ve had so many problems with Apple I decided to try Android, and wow is it so much better. Everything is laid out intuitively and it is easy to access features and settings and notifications, and runs quite reliably and fast. Plus no more proprietary crap like greedy Apple! My ipad has gone totally to poo since update last week to iso7.1 .Its not worth a carrot now come on apple sort out what has been a total mess from this update. 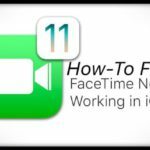 Great info, never had a real problem with ipad but noted a drop off on speed. After your suggestion, and also realised we could select what we want to search. Improved the speed. Unlike you though, I have all my pictures and music on the ipad. I think perhaps I might change that when I synchro next time. wow disabling spotlight under settings>general really did work !!! Disabling spotlight search worked fine for me (MC825LL) thanks for the tip! You guys can speed up a laggy ipad by disabling spotlight doing this : settings>general>spotlight search. If u guys are like me. A person who likes to save space and downloads NO music and videos. OR contacts. (You guys dont really need contacts to begin with. An ipad is not a phone.) Then disabling spotlight search is perfect for you. You guys can speed up a laggy ipad by disabling spotlight doing this : settings>general>spotlight search. If u guys are like me. A person who likes to save space and downloads NO music and videos. OR contacts. (You guys dont really need contacts to begin with. An ipad is not a phone.) Then spotlight search is perfect for you. I’m not sure if you even know what your talking about, you should be on the 8.1.3 by now and your only on 6? Don’t complain about them when it’s obviously you cause you have the historic version, get your finger out of your arse and update to where the world is today. even with the little problems I’ve had I love apple so much that it’s not worth the time to be upset with them. They’re obviously smarter then you and you need to upgrade and shut your pie hole. Hahaha quality, that’s called being put in your place Nate ha. This is quite obviously an Apple problem. 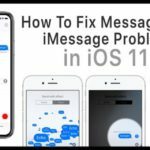 There are too many people on many forums across the web in different countries all havi the same problem that only stated since upgrading to IOS 6.1 . 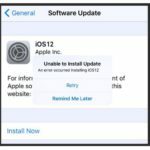 We have all carried out ALL of the suggested tips and non make a different therefore ……..
We will all have to wait until Apple get there finger out and correct this error, this error that they will never admit is an error as per usual. 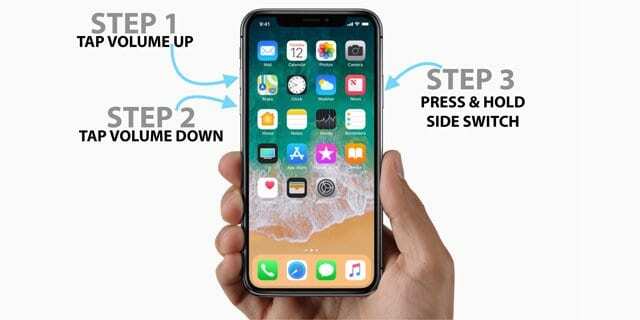 I too have done all of the steps, including resetting the network settings, and nothing. Stuff I enjoyed last year (Twitter) I cannot now because the linked pages load slowly and the images hardly at all; just the white rectangular box with the question mark in the middle! 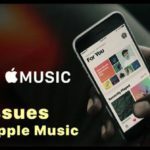 He guys… This is not a problem, but a feature Apple give you trough updates… They want you to need the next ipad… I never update my apple products and everything run fine. Your advise didn’t help one bit. I close all running apps, cleared out cash, deleted all unnecessary apps. Still my brand new ipad 3 is considerably slower than it was a month ago. Pls advise me what else I can do to improve its performance. Did you try restarting it ? Delete Facebook app. That app slows your iPad.